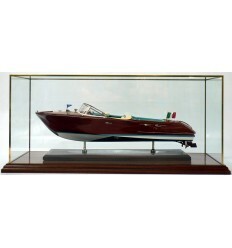 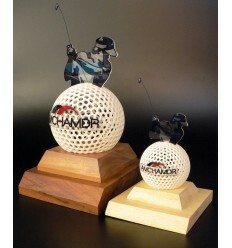 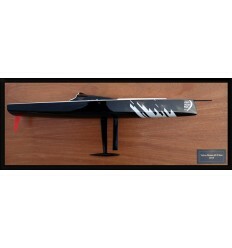 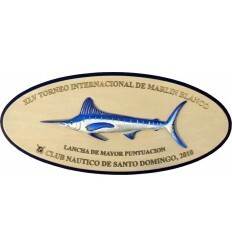 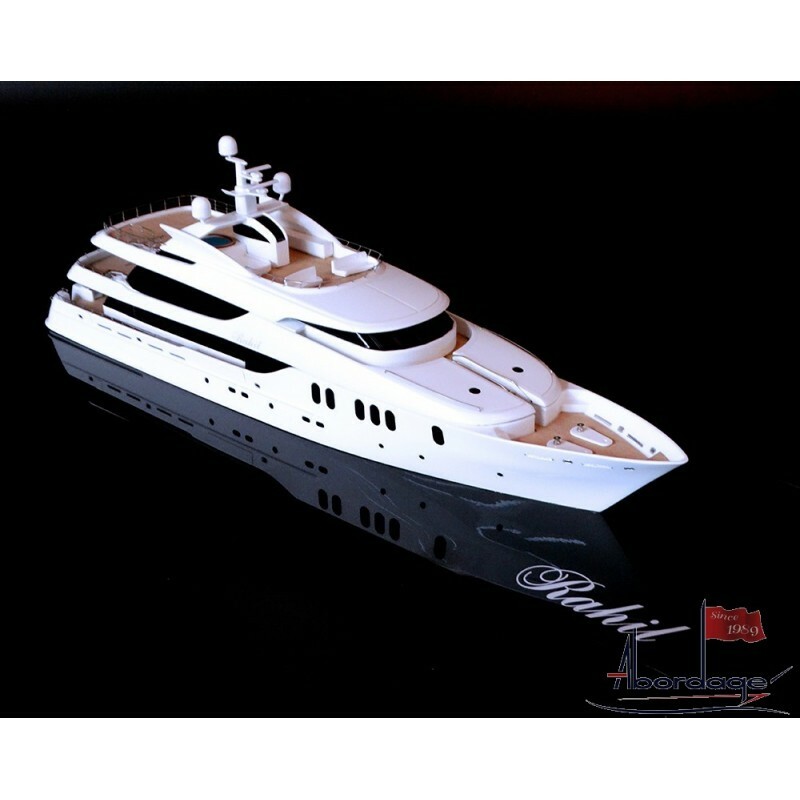 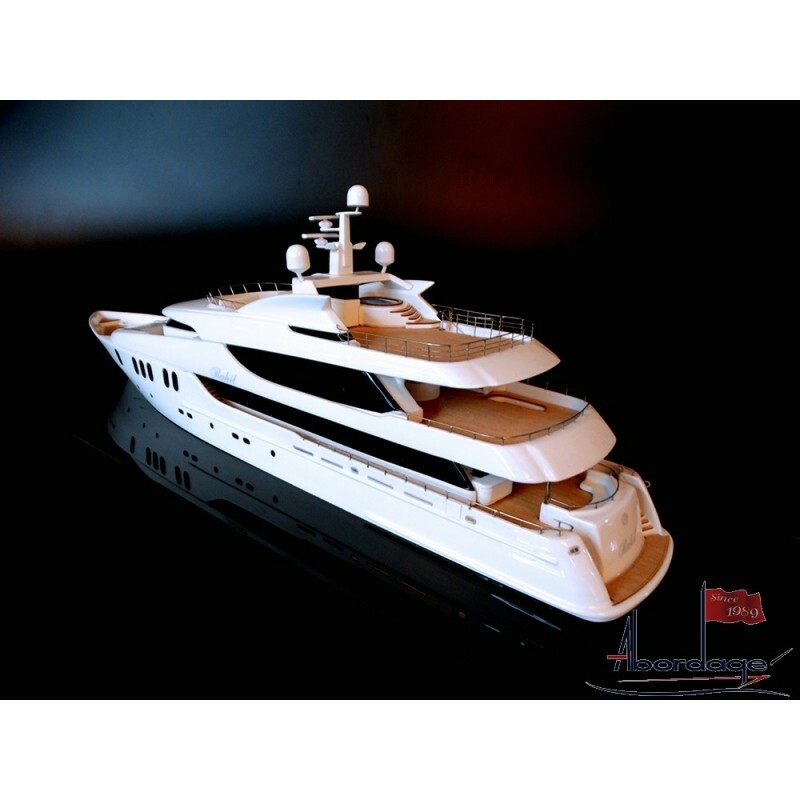 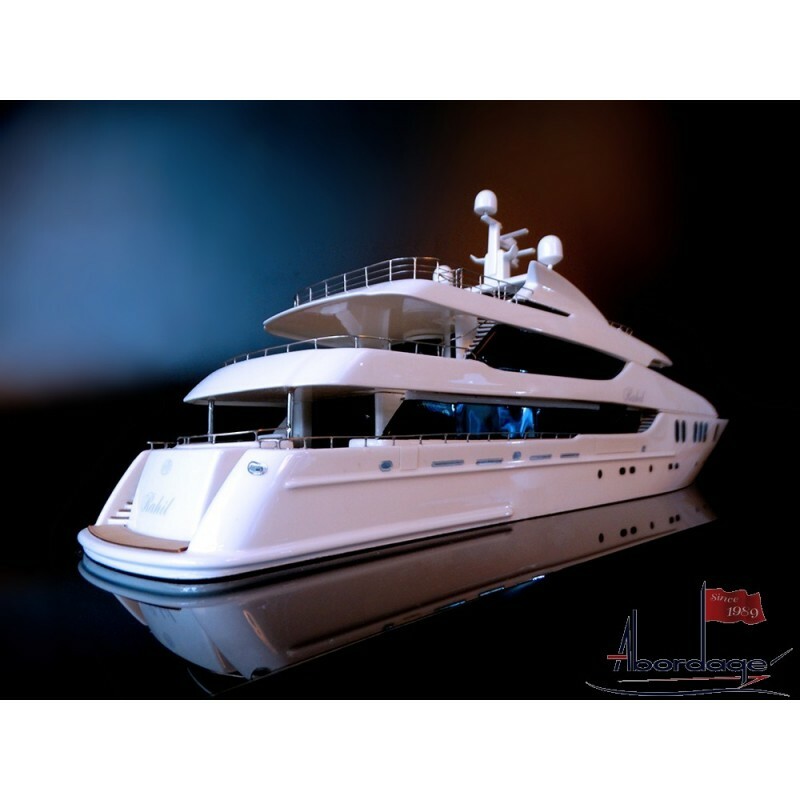 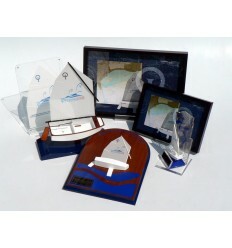 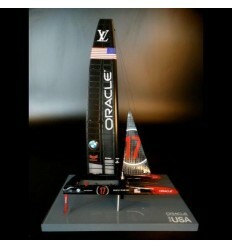 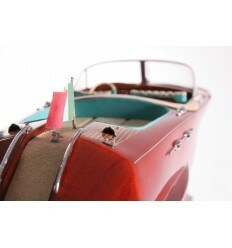 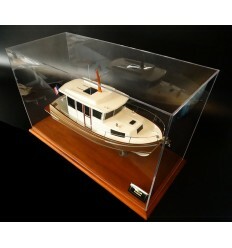 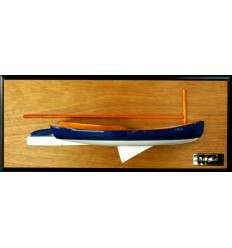 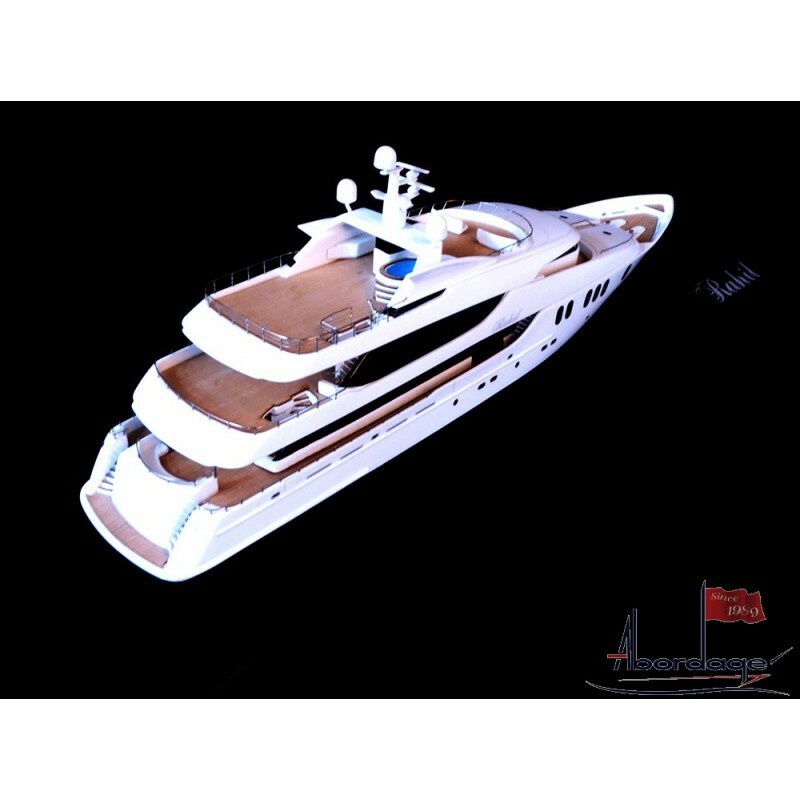 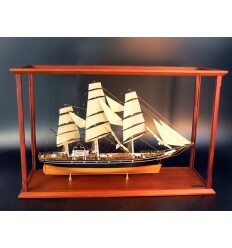 What about this stunning model of the Vripack 48 mts motor yacht, scale 1/100 or 48 cm LOA. ? 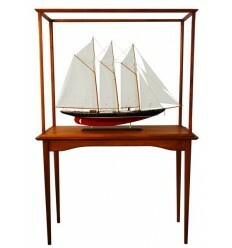 Built upon request, this elegant replica is flawless.